That is the view of former racing driver Tom Coronel, who thinks Vettel's difficult 2018 season with Ferrari may have given the early upper hand for 2019 to new teammate Charles Leclerc. 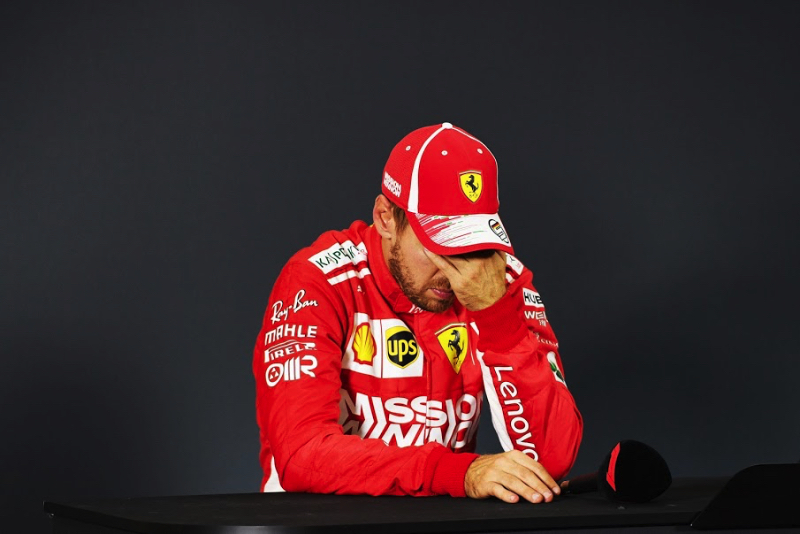 "He's a strong boy, but the earliness (of his move to Ferrari) can be a double edged sword, because you cannot always win on the first try," he said. "He is used to doing that so we will need to see how he reacts mentally if he cannot," Rivola told Italy's Autosprint. "I think it's a fitting example but I think Ferrari would manage it better than McLaren did," he said.